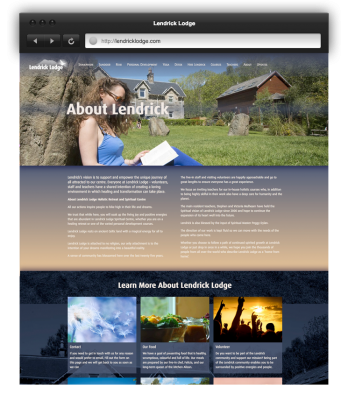 Lendrick Lodge Holistic Retreat and Spiritual Centre. 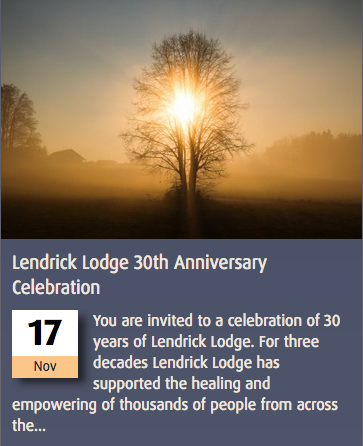 Lendrick’s vision is to support and empower the unique journey of all attracted to our centre. 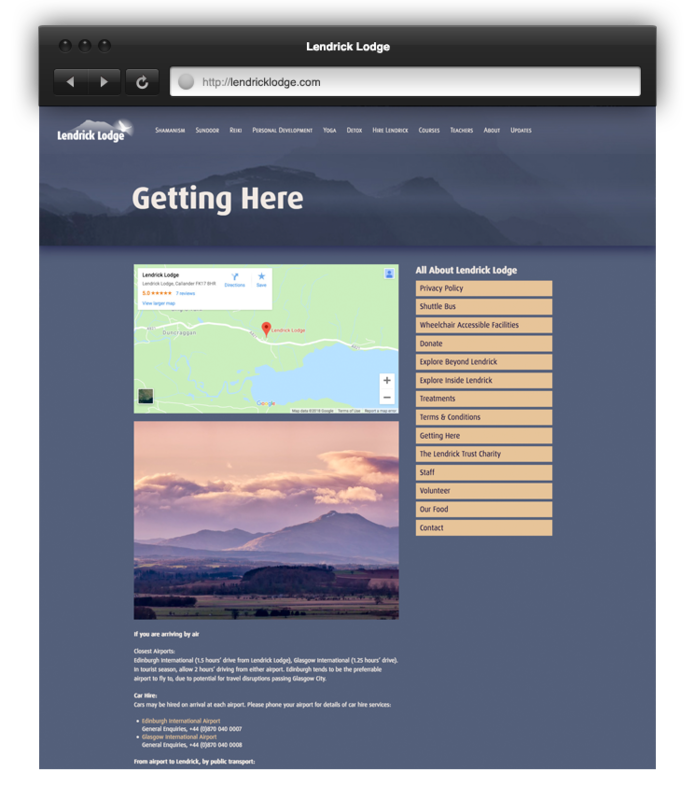 The Lendrick Lodge website was six years old and was made just before mobile friendly layouts became mandatory and essential so it was pretty much in desperate need of a new look.    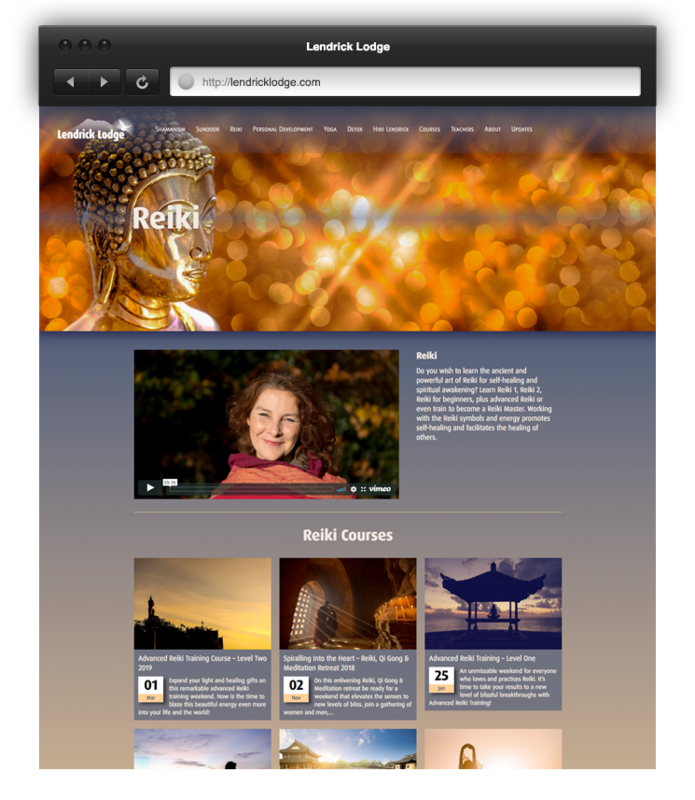 All the functionality that I created was still very relevant and in use, so it was a case of giving the site a new skin and some minor improvements. 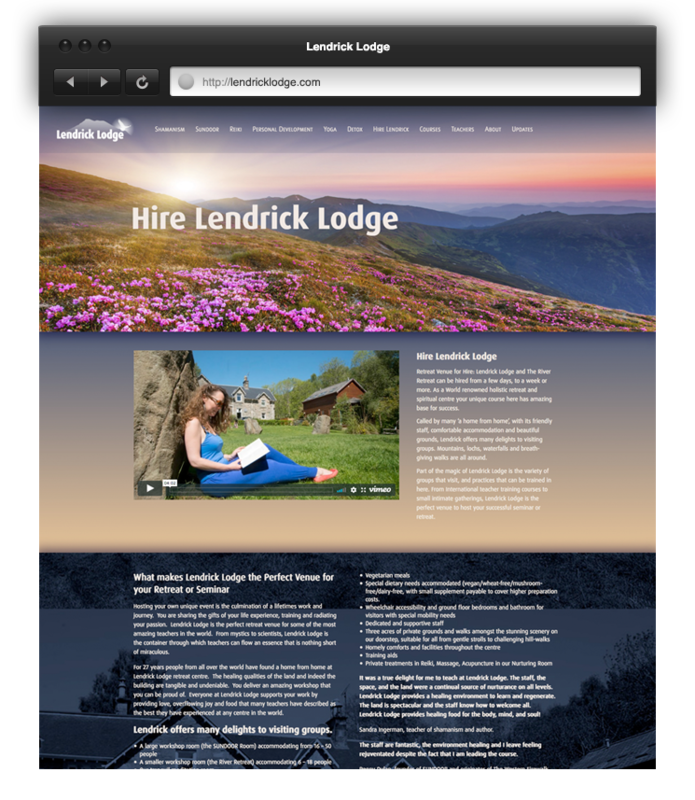 Lendrick has never really had a ‘colour scheme’ so, along with the owner Stephen Mulhearn, we came up with a new one, something a little less harsh than bright red and yellow. 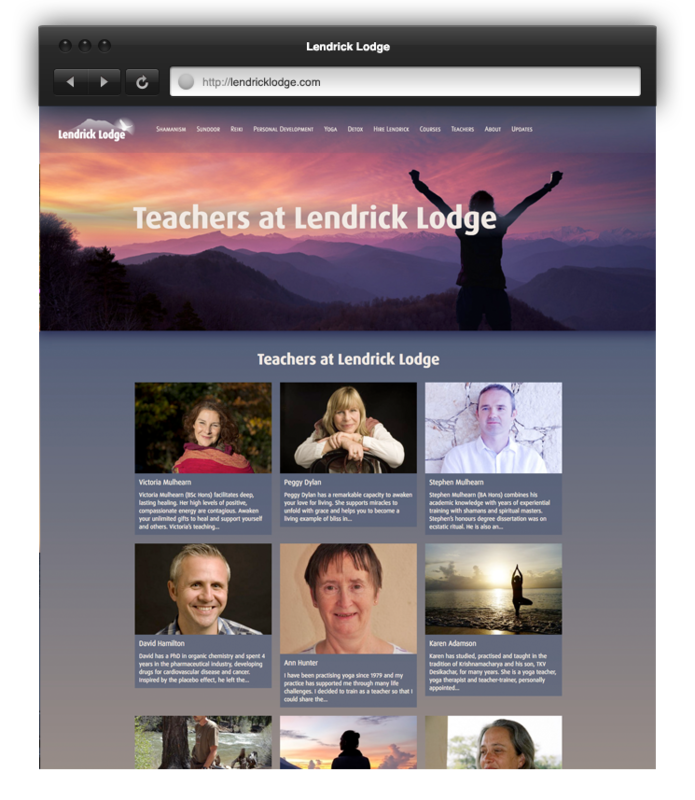 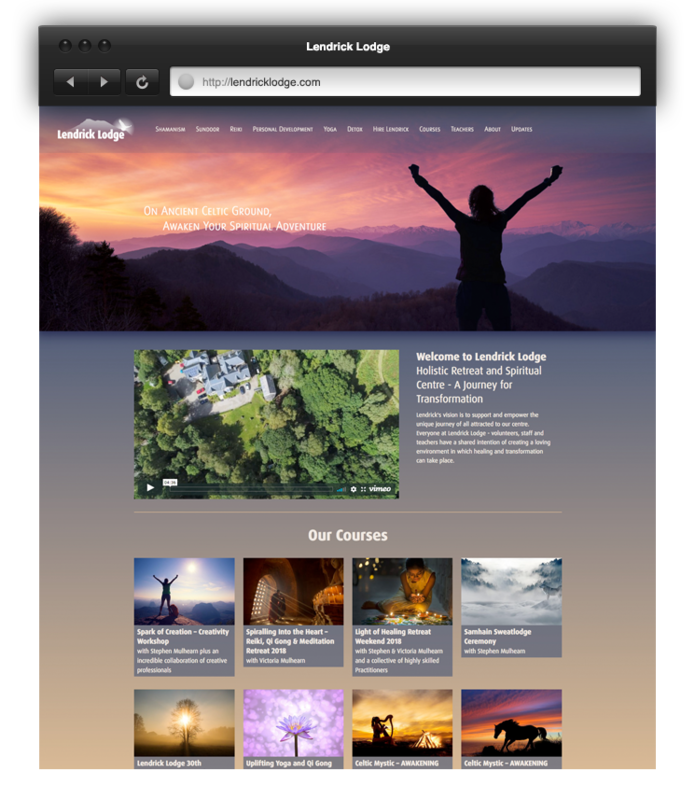 Lendrick Lodge website is now a very visual website, the photos along the top are there to inspire all those who visit looking for courses and teachings.  The colours are less ‘in your face’ and are now softer. 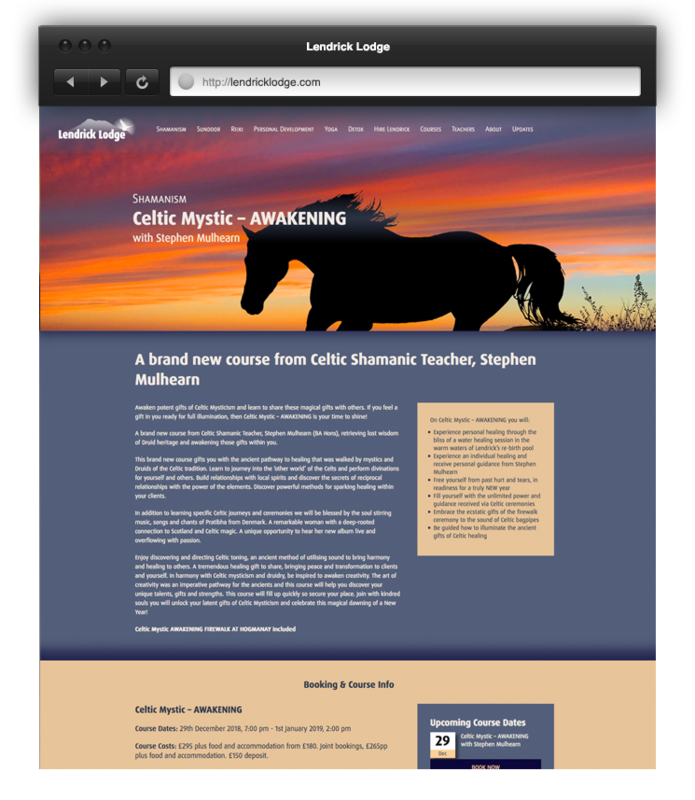 Course information is now found in one box in the middle of the page, before users could book in 2 places, which might have caused confusion. 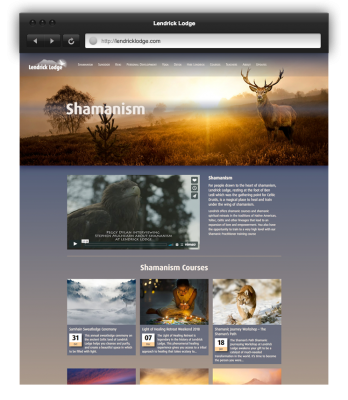 The website is of course now, completely mobile and tablet friendly.